Readers can know propaganda when they see the media relentlessly repeating the same story. For the time being, the reader is free to supply his own theories. The following is merely a sampling of the many articles on the topic of “killer robots” recently. 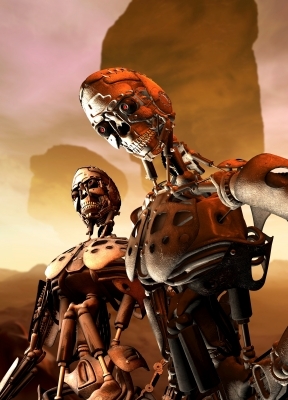 Could killer AI robots bring down America? – ‘Killer robots‘ has been a hot media campaign.